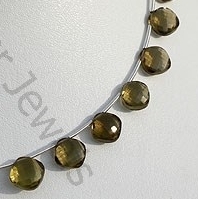 All quartz crystal have high magical and mystical powers but Olive Quartz is truly an exception- with the maximum powers to its name. 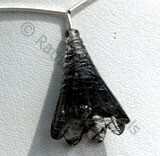 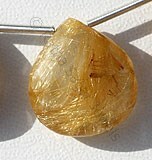 The special vibrations of this Quartz can bring physical, emotional, and spiritual healing. 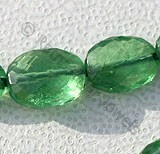 Meditating with these crystals can open the Heart Chakra to receive knowledge and inspiration from higher consciousness and which will in turn be backed up with powerful, creative energies of the Solar-Plexus Chakra. 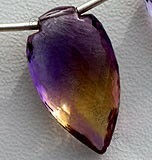 Those who are having trouble determining their purpose in life will enjoy working with these unique crystals and their special energy. 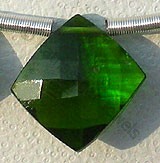 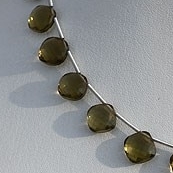 It is however a natural quartz crystal which has been heat treated to produce an olive color the term olive simply describes the color. 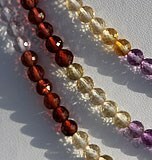 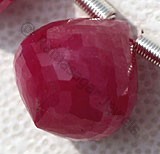 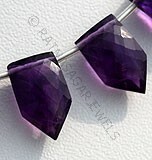 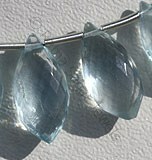 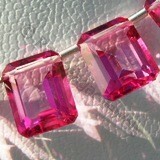 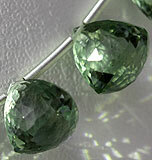 Elegant and effervescent, these gemstones are beautifully hand-wrapped to provide a soft touch of color. 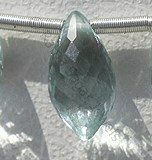 Each necklace comes gift-ready on a beautiful card that conveys the special healing properties of that particular stone. 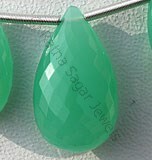 Gemstones like this make a special place in people hearts for many years to come and all through these years Ratna Sagar Jewels promises to be with you- always delivering the best gemstone beads, at best possible rates and at fastest possible delivery speed. 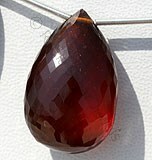 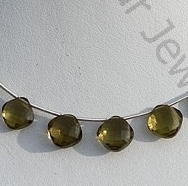 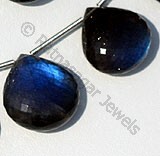 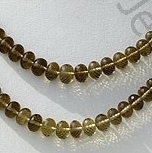 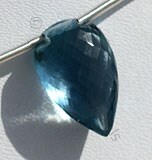 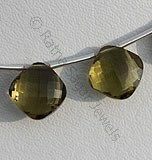 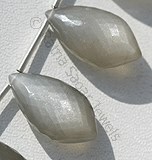 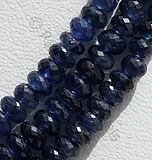 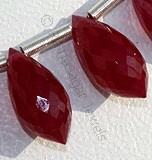 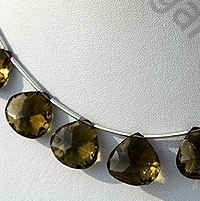 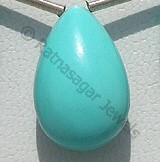 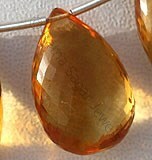 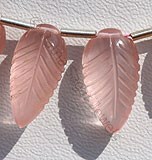 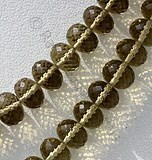 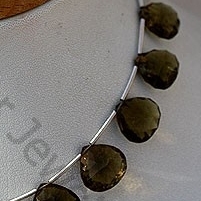 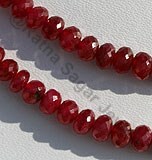 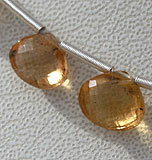 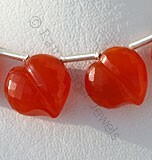 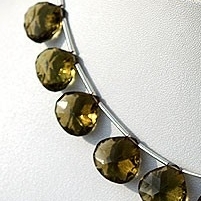 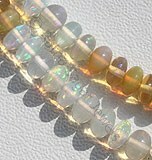 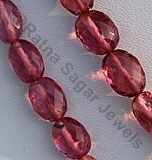 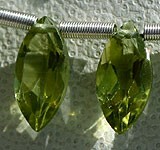 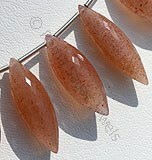 Check their online collection to make an order for Olive Quartz beads now. 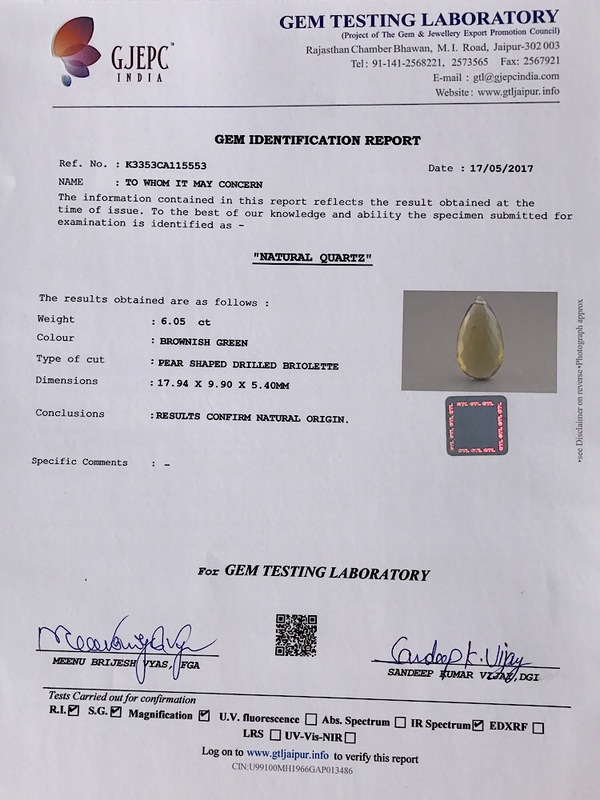 Nature Olive Quartz is a variety of quartz, possess property of transparent with vitreous luster and are available in olive color with concave cut, Heart Shape.